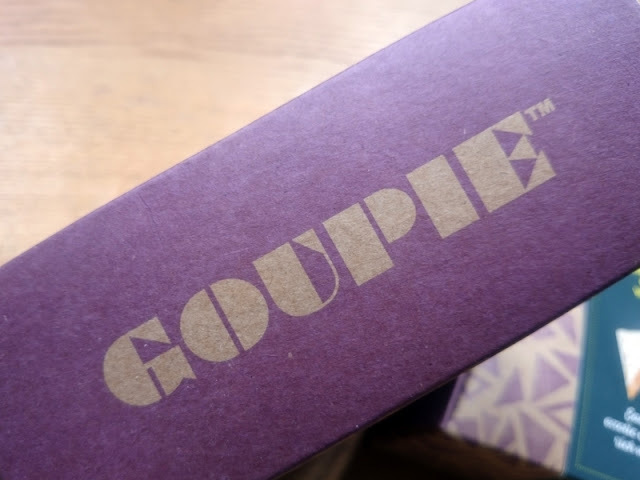 No, not the name given to fans of the kale peddling blog by Gwenith Paltrow, Goupie is in fact very much on the naughtier side of the food spectrum. 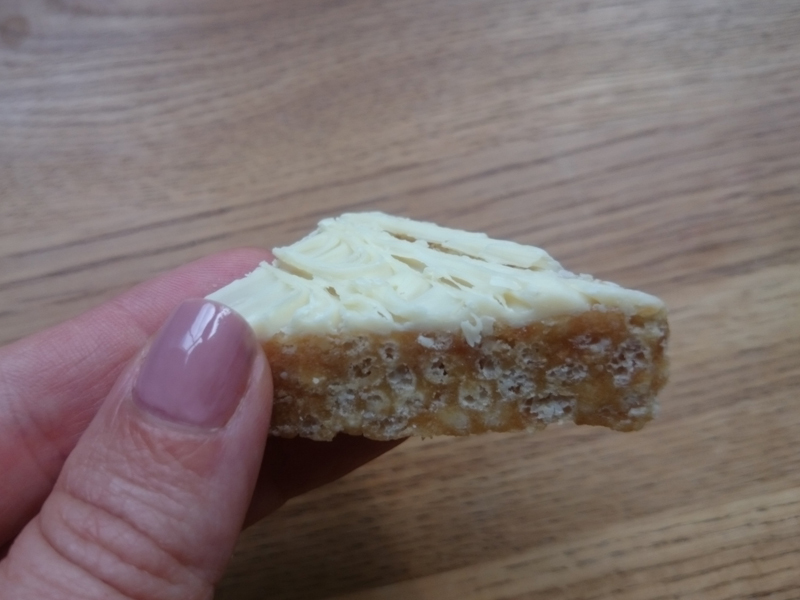 A family recipe that has been made by Janet Simpson’s family for over 50 years, it is essentially a very posh puffed rice treat available in some really nice flavour combinations like Cherry and Almond, White Lavender or Lemon Meringue. The base is chewy and crunchy and who doesn't like that? 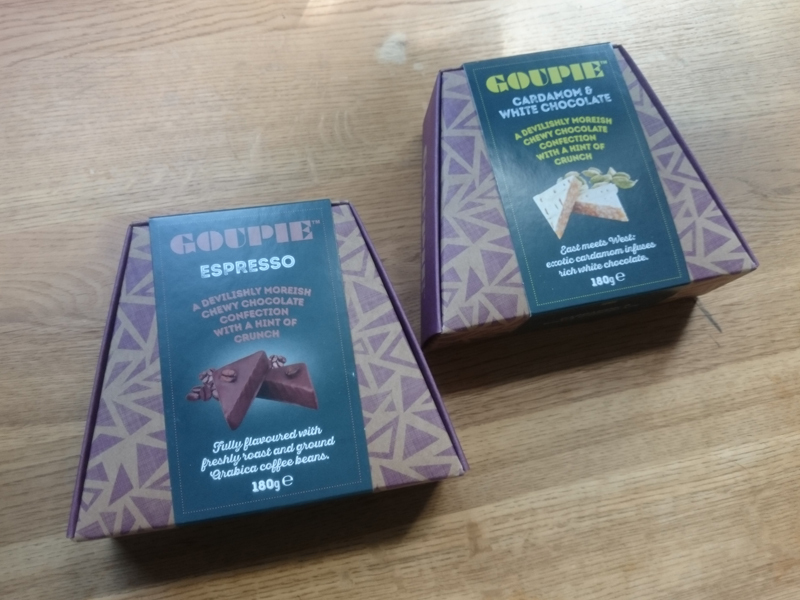 They say "devilishly moreish" and I'll have to agree. Both packs lasted 48 hours in the home and I think that was being reserved. 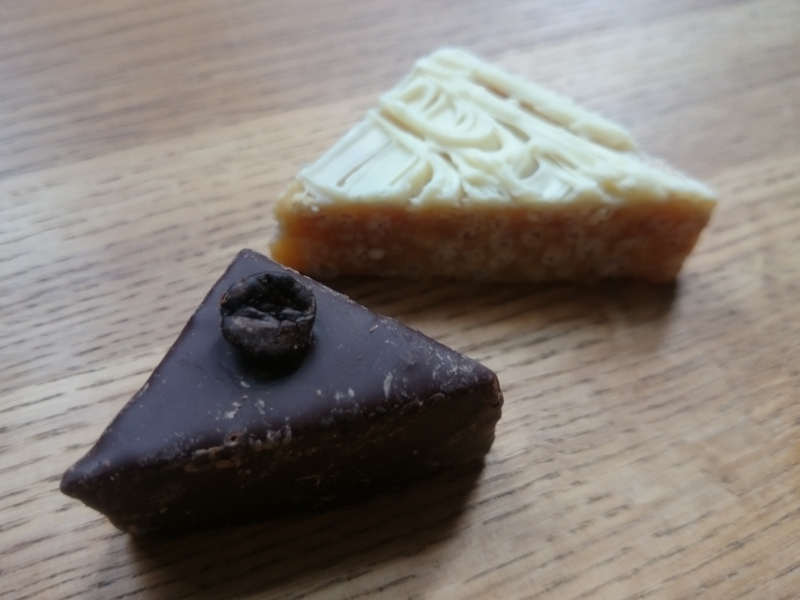 The warming cardamon version I tried was really nice flavour with a fine white chocolate topping. I love all things coffee too so the Espresso Goupie with dark Belgian chocolate and Arabica coffee beans was right up my street. And can we talk about the packaging? How gorgeous is it? 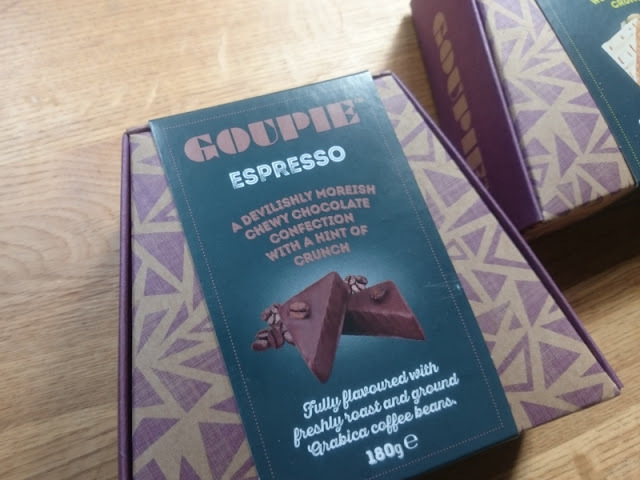 I love it when some time and effort has really been invested in compelling packaging and they have been shortlisted for the UK packaging Awards this year too. The unusual format and quality finish would make this a really nice gift for someone. I was sent these products for review. Words and thoughts, as always, my own.